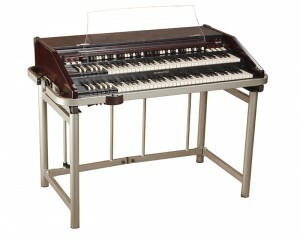 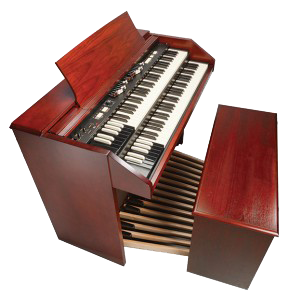 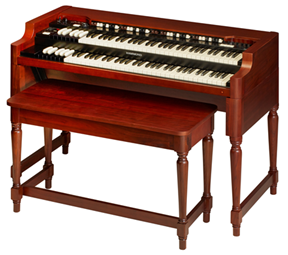 The PORTABLE B-3, like the NEW B-3 is an exact duplication of Hammond's Original B-3 using modern, lightweight Digital technology. 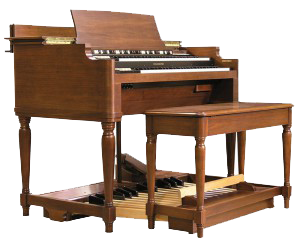 Our Church Advisory Team has all your answers about which Hammond/Leslie is right for your Church, and how you can afford it. 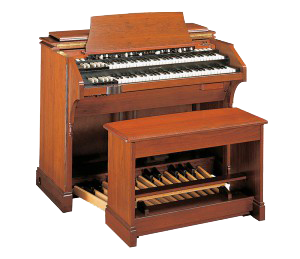 We have 77 years of experience behind us in providing the voice of worship, and full line of instruments that honor and perpetuate the Hammond legacy. 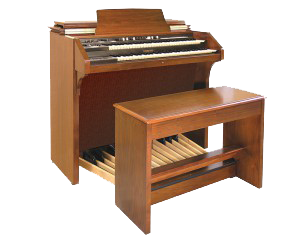 No matter what denomination, no matter how large or small your building and no matter which style of musical custom your church follows, there is a Hammond organ for you.